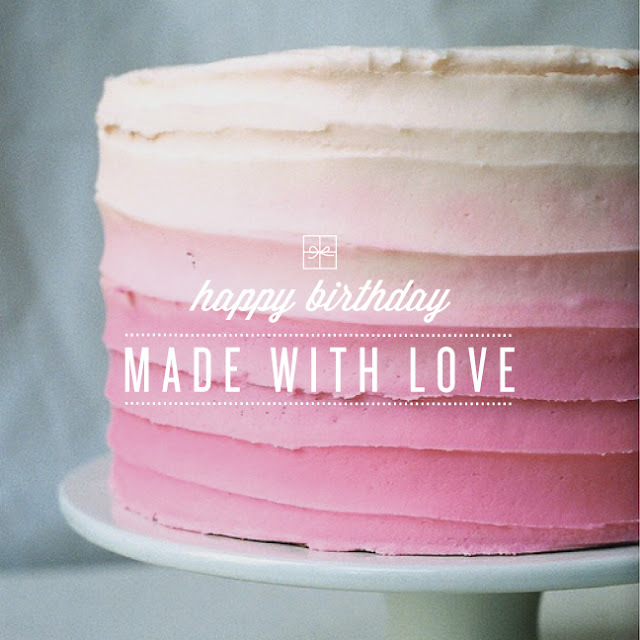 Made With Love: Happy (Belated) 2 Year! "Oh it was your birthday last month and your siblings three months ago?" "Well I didn't forget... I'm planning an extra special, super, duper, mind blowing joint extravaganza... for next month!"